Have any doubts about the Scheduling Software Program ZePlanner? 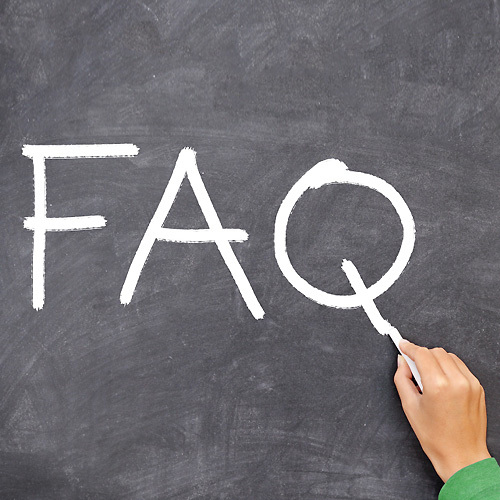 Check the frequently asked questions. Can I customise ZePlanner according to my requirements? What is the difference between the trial version and the licensed one? How do I get a licensed version? To purchase ZePlanner – Staff Scheduling Program, please use our ordering form or send an e-mail to office(at)zweieck.at. You can find the current prices and conditions here. How does a licensed version work? The licensed version incorporates all functions you have encountered in the ZePlanner trial version. However, there are no more restrictions. When ordering a licensed version, you can also select the operating system (Windows/Linux/Mac) and the database (SQLite, MS Access, Oracle, MySQL, Postgres as well as practically any database with an ODBC-interface). ZePlanner – Staff Scheduling Software Program works with all Windows versions starting with Windows 98 (98/NT/2000/XP/Vista/2003). It also supports all Linux variants (SuSE, Fedora, Ubunto, Gentoo, ..) as well as Mac starting from OS X. Which databases does ZePlanner use? The ZePlanner trial version is available with SQLite only. If you purchase a licensed version, you can choose from the list of database systems above. However, this setting cannot be changed after delivery.